Hey folks! This week we finally get to talk about Logan. We start with our overall impressions and then dive into some of the suicidal thoughts Logan is experiencing throughout the film. For more information related to suicide; click here for statistics, here for warning signs, and here for what you can do if you are concerned about a friend or loved one. You can find Thomas Joiner's book about the interpersonal theory of suicide here. Katie's lab's study examining the stigma of suicide is available here. You can check out the other great Geek Therapy Podcast Network shows here. 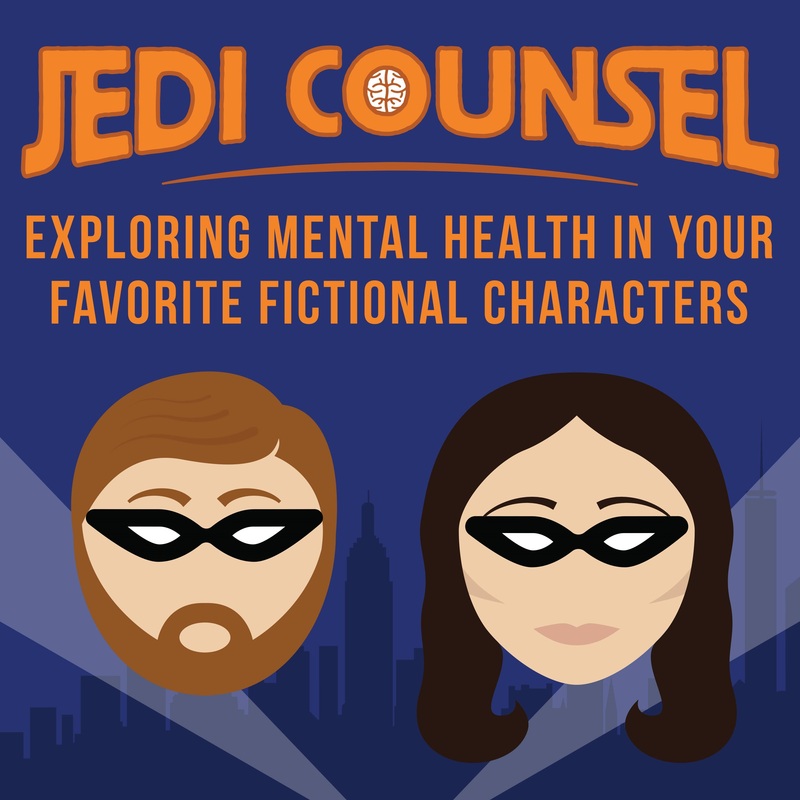 You can check out our new Jedi Counsel merchandise here!